Marnix is a corporate counsel with experience in the IT, airline and Telecommunications industries. His focus areas include corporate law, (strategic) partnerships, commercial agreements. 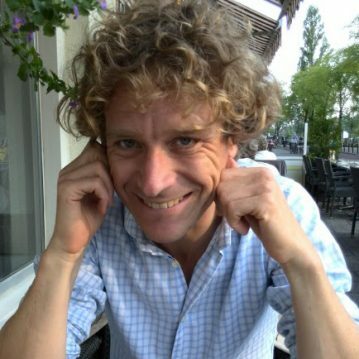 Marnix is involved in several NFC projects and is interested in mentoring startups as he believes he can help them make the right choices as far as partnerships, commercial argreement, corporate structure and associated risk profiles are concerned. Besides, Marnix believes the mentorship will enable him to learn and stay updated on state of the art techniques and mobile telecoms / NFC development.